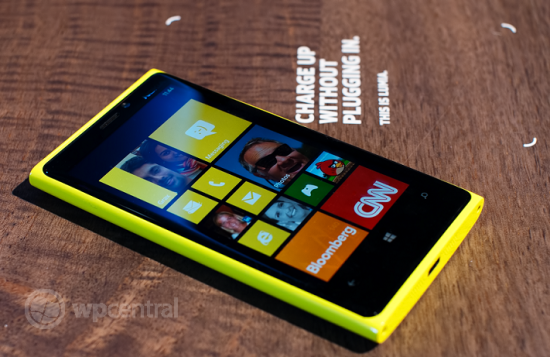 Recently we wrote about October 21st as being an important date for the Lumia 920 and AT&T. At the time, the info coming out strongly indicated that this was the release window which AT&T was aiming for (even though it raised a lot of eyebrows). The problem always had been that Microsoft publicly has not unveiled all of Windows Phone 8 yet and when they do, it’s not expected until the end of October. That makes selling a phone before that time, well, odd. We now have some new information that sheds light on the issue and it falls back on our previous theory. Here are the latest timeframes we know regarding AT&T’s planned Lumia 920 launch. The info once again comes directly though a highly placed source at AT&T. 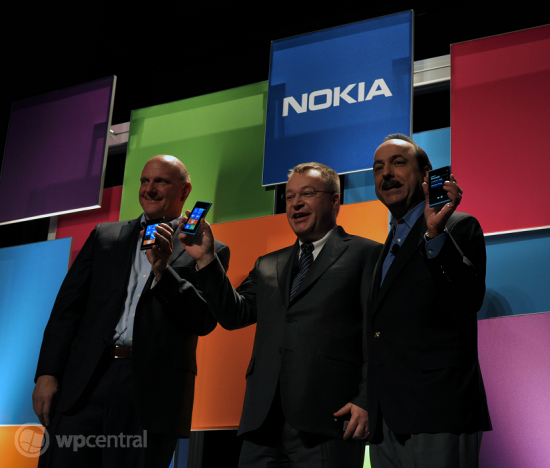 October 21/22 – Lumia 920 announced for AT&T, including pricing and availability. No word on pre-orders thru AT&T’s main site. Traditionally, AT&T has announced new phones with a pre-order date following a week later. November 4th (Sunday) – Two mobility enabled Windows 8 tablets will also be available for purchase. No word on which ones, though we’re betting Lenovo is one of them. Sundays for AT&T are their traditional day for selling of new phones—in fact, we’re hard pressed to find exceptions. AT&T is having a mini-event tomorrow, in which we'll be in attendance, so more information may be forthcoming. Previous reports from the Verge stated Friday, November 2nd would be the day the Lumia 820 and 920 become available, presumably to coincide with the end of BUILD 12. To that notion we have not heard anything to corroborate that information but we really have no idea on what Microsoft’s plans are for BUILD and Windows Phone 8 e.g. will they have an "Oprah moment" and give all attendees a new Windows Phone. However, like previous pre-order dates there may be a soft-launch for Friday, November 2nd. For example, folks who pre-ordered the Lumia 900 often received them before the official "store" date and it's not uncommon to hear of people walking in early to AT&T stores and picking up phones before their official availability. As to other questions, like the HTC 8X, which AT&T announced yesterday, we do not have any new information to add at the moment. AT&T confirmed that they will be getting that device “in November” but did not give a specific date nor price. It would seem that AT&T would launch the Lumia 820, 920 and the HTC 8X at the same time and not space them out, however this may rest on HTC being able to make delivery rather than AT&T pushing them back. We’ll of course pass more info on as it comes in.